A small project has come up and I am looking for wipe-able fabrics...something that I can easily clean if it gets a bit messy. 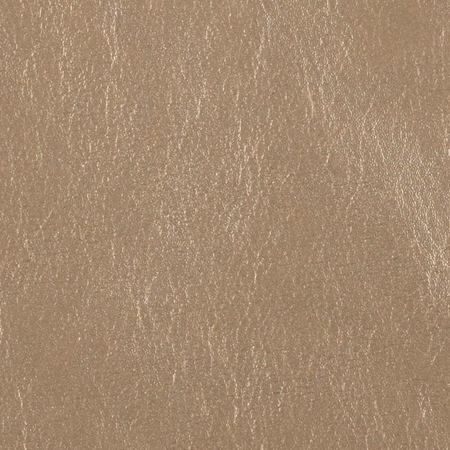 But the fabric needs to obviously be great-looking as well so my thoughts have turned to faux leathers. 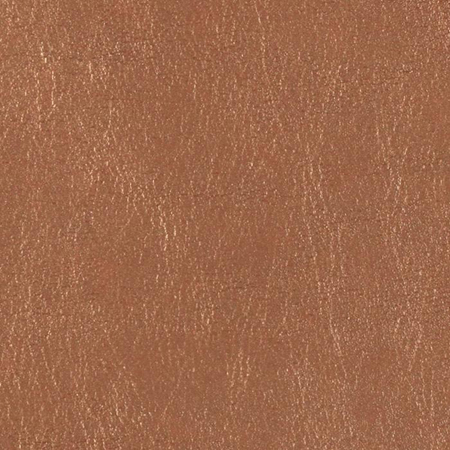 Back when I was looking for faux leather, I ordered a yard of this fabric in gold and it's so soft. I mean, not like a baby blanket or anything, but this particular fabric is rather supple and I think it would actually do OK running through your sewing machine. 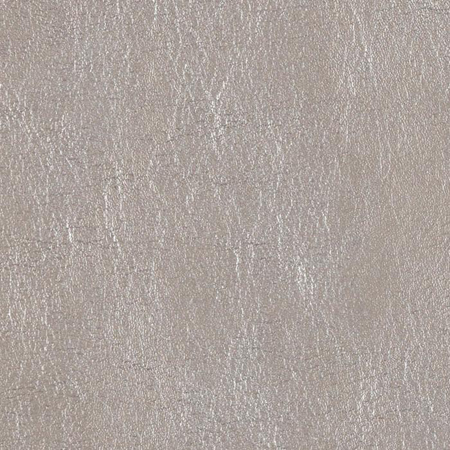 I usually think of faux leather as being rather stiff and plastic-like so this fabric is a winner if you are in the market. And the color tones are really perfect...they would look lovely anywhere you need a bit of a workhorse - bar stools, kitchen chairs or even some fun pillows. I am so excited to see you post about metallic leathers! I have been in love for quite some time! Thanks for posting this. thanks for the info. is the gold a light pale gold or a bold gold?